In any industry, customer service must be a priority. And the right partnerships work because they share the desire to provide excellence at each stage of the customer journey. These partnerships share knowledge and best practices to make ongoing improvements. Cranbourne Stone aims to be the best swimming pool stone provider in the UK by forging partnerships with worldwide industry leaders and suppliers. We adopt this approach so that these benefits positively impact you, our customers. 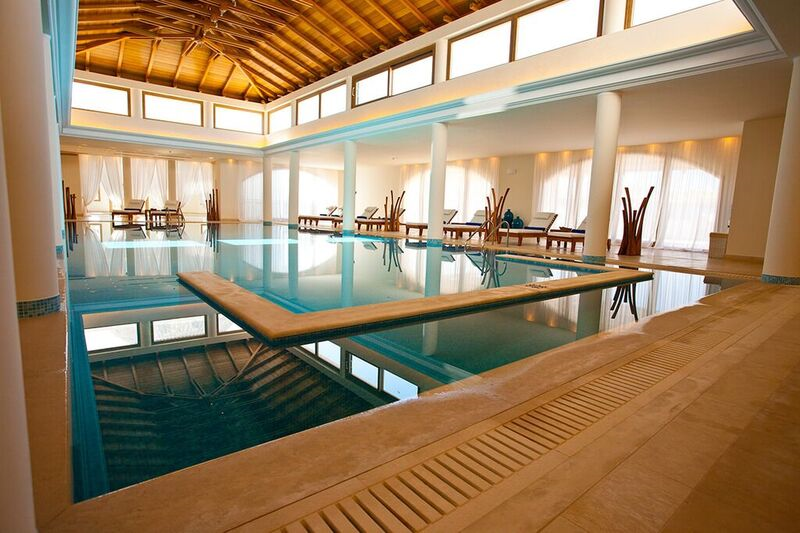 Because by pooling (forgive the pun!) our resources, we can bring you an even better service. How? 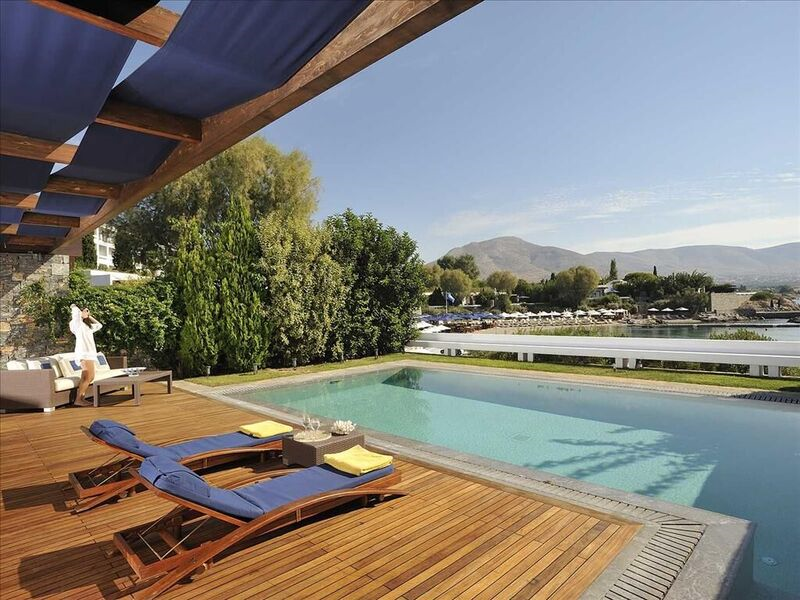 By offering a wider range of products for your swimming pool and increased industry expertise. We hope that by sharing these with you, it will make your experience with us even more rewarding. We source materials from the best available around the globe, which is why aligning with the very best suppliers and forming professional partnerships has become key to our success. And, once sourced, the materials are designed, cut, and hand finished to order at our premises; making them bespoke to your project needs. 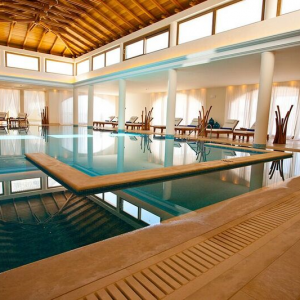 We couldn’t be more delighted to act as the sole UK representatives for renowned industry experts, Stonetech Pools. 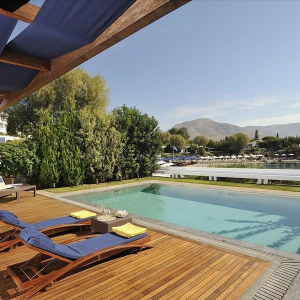 Located in Greece, Stonetech is an industry-leading company. Not only does it innovate the latest technology and products such as stone copings and swimming pool paving, but the company and its accomplished team also firmly align with our ethics and ethos. And, like us, they understand that people are the greatest asset to any company. They believe in investing in their team above all else; as that team will be the first ambassador of their brand. It’s an approach Cranbourne Stone has championed since we first emerged. Stonetech also shares many other values with us. Of course, they focus on supplying the best products and excellent customer service, but they also prioritise ethical trading. Our regular customers will know that Cranbourne Stone has been supporters of the Ethical Trading Initiative since we launched our business in 2004. The team at Stonetech Pools also agree that being knowledgeable and educated in our field, and remaining ahead of the market and current trends are what takes us to the next level when providing a first class service to our customers. 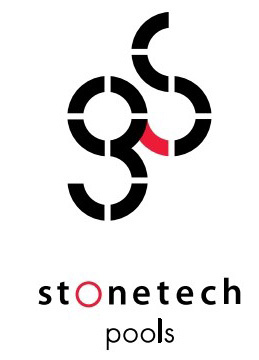 Stonetech Group Gonianakis began as a company in Heraklion, Crete, 37 years ago. After continued development and growth, it’s now considered one of the leading companies in its field in Europe. Their modern facilities and factories make use of the most advanced mechanical equipment – much of which has been innovated by Stonetech themselves. Their experienced and highly qualified staff make and supply superb materials and products to the best hotels, private and public buildings projects, and private homes in Europe. 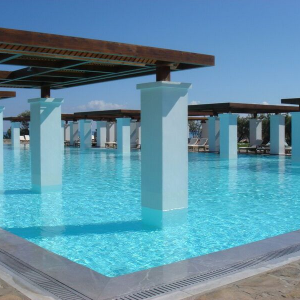 Stonetech Pools has managed a number of major commercial hotel projects throughout Greece. 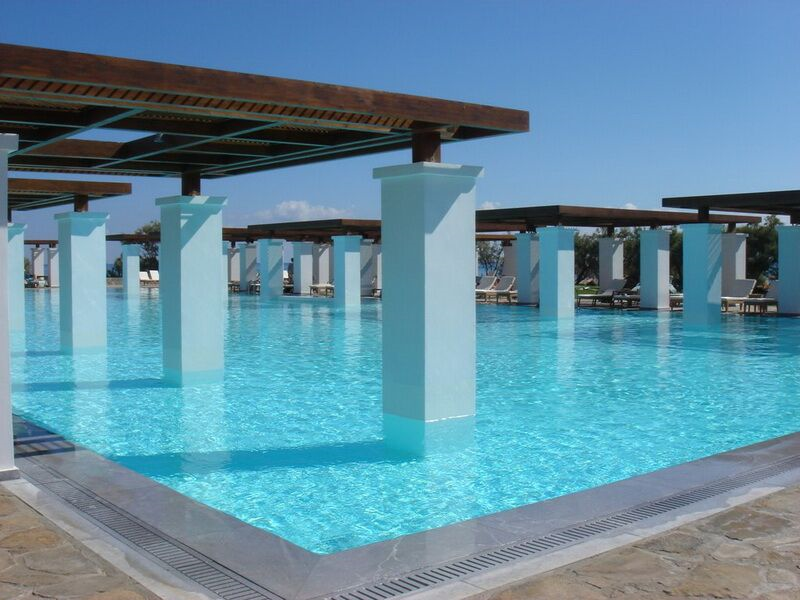 Its accomplished team has built luxurious overflow pools for Aman Zoe, Daios Cove and Stella Island using Sinai Perl, Silver Cloud Aliveri and Sinai Perl Mocca natural stones. Our partnership means even more new products will be available — including the new Stonetech Deck Level Grilles – all in standard sizes and suitable for a range of landscapes. We will be stocking three designs in three natural stones, all with efficient lead times. It will fully complement our existing range of seven natural stones for swimming pool paving and stone coping; including Basalt, Lapitec, Porcelain, Marble, Limestone, Travertine and Sandstone. Click to see the full range of Stonetech Pool products. It also means we will be working collaboratively with Stonetech Pools to remain ahead of industry trends and innovation. Together we will ensure you are the first to know about new products and potentially one of the first to get your hands on them! Contact us for more information on Stonetech products and the benefits our partnership will bring to you.